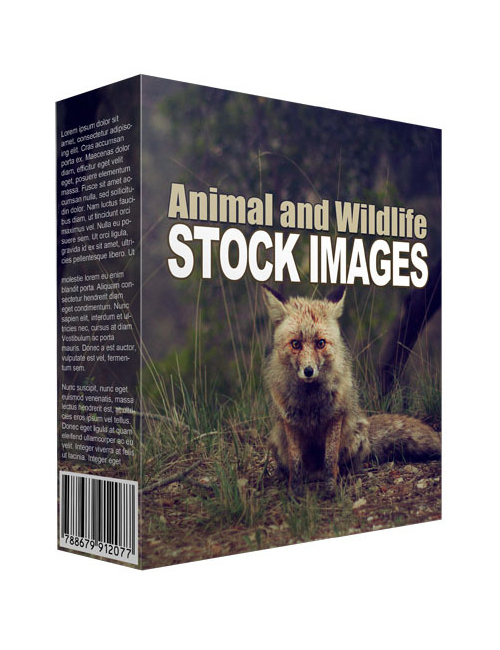 If you’re looking for great and professional photos of animals, this pack of 36 photos is the answer. Here you get a whole lot of copyright free images of a variety of different animals. A perfect solution for you if you’re running any type of pet related or animal related blog or website. You’d opt to stay away from using copyrighted images for the betterment of your site otherwise you could find yourself in a pickle if the copyright owner catches you. Professional sites and businesses use stock photo sites for their images because it’s far more professional. On top, it makes your company more reputable if you’re using professional stock images rather than grabbing stuff off the internet at random. Not worth the risk just to save a few bucks. But at the same time, stock sites can be pricey. Why bother paying for a subscription when you have all the images you’ll need right here for peanuts? Grab these awesome images now.